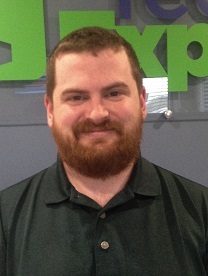 Chris Myers is a field service technician for Tech Experts. You get access to a whole team of experienced professionals who spend all day every day fixing the same problems you are running into. When an issue pops up, chances are we have seen it before and know how to quickly resolve it. With our advanced monitoring software, we are immediately alerted to a variety of issues. Often, by the time you notice a problem, we’re already working to resolve it. Detecting and fixing issues early prevents them from escalating into major outages with long down times and expensive repairs. Finding, hiring, and then training your own IT staff can be a very expensive endeavor. A managed service provider can give you the techs you need, already trained, at a fraction of the cost. Your employees have their own jobs to do. They shouldn’t have to worry about solving a complicated IT issue instead of helping your clients. Even if you already have IT department, they will finally be able to focus on developing new innovative solutions instead of trying to keep up with daily support issues. Businesses can pay a single monthly rate to get total IT support, both remote and onsite. This can result in significant savings compared to paying per service call. Many small businesses are health care providers that are subject to the Health Insurance Portability and Accountability Act (HIPAA). They may also accept credit card payments and therefore must adhere to the Payment Card Industry Data Security Standard (PCI). Complying with these laws can be a complicated and time-consuming task. Managed service providers have years of experience bringing companies up to compliance and conducting regular audits to ensure they stay that way. Having a secure IT infrastructure is a key requirement for HIPAA and PCI. With 24/7 active monitoring, your computers and network will never be unprotected. 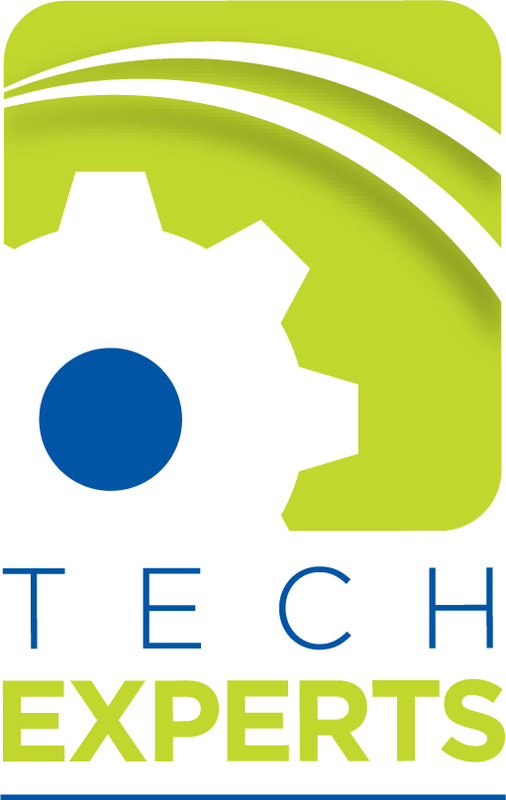 At Tech Experts, we install cutting-edge firewalls, control user access, and manage patches to make sure all computers have the latest security updates. We use finely-tuned anti-virus and anti-malware that is integrated with our monitoring software. We can also do even more when required, such as requiring new flash drives to be approved before they will show up on a computer. We can handle conversations with hardware and software vendors. That way, when they ask specific technical questions, we already know your system inside and out. A managed service provider can set up and support a central server for all of your applications and documents. This makes file organization and sharing much, much easier. What if something happens to that new server, like a flood or fire? You won’t have to worry about your data, which will be securely backed up off-site. Our off-site backup service is precisely what saved all of our founder’s data after a fire four years ago. Managed service providers can easily scale to your needs at any given time. Expanding your site with new workstations and phones? We can have you up and running in days. Having a slow year? We can monitor and be there if you need us for a major issue, paying per incident instead of a flat rate.